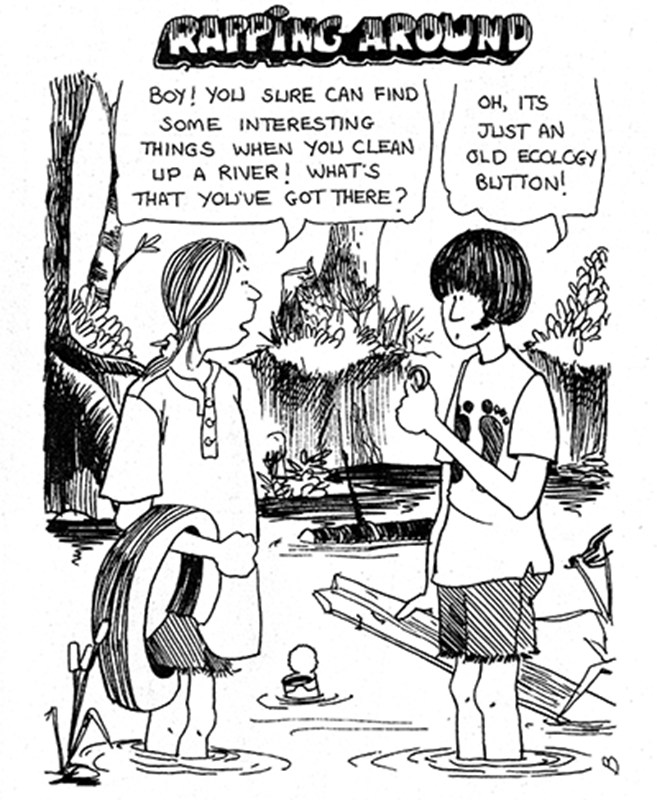 With all things environmental taking center stage these days, I couldn’t help a bemused and ironic smile when I came across this old cartoon of mine the other day. 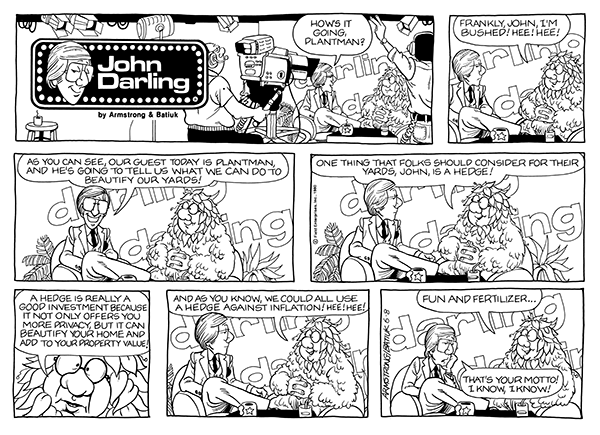 Before Funky, I had done a strip for a local paper (God bless you Elyria Chronicle-Telegram) called Rapping Around, for which I created the above cartoon. It’s interesting to note where attitudes are some forty-six years down the road.